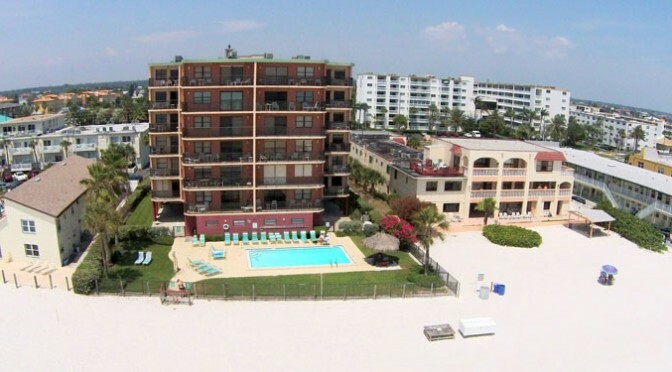 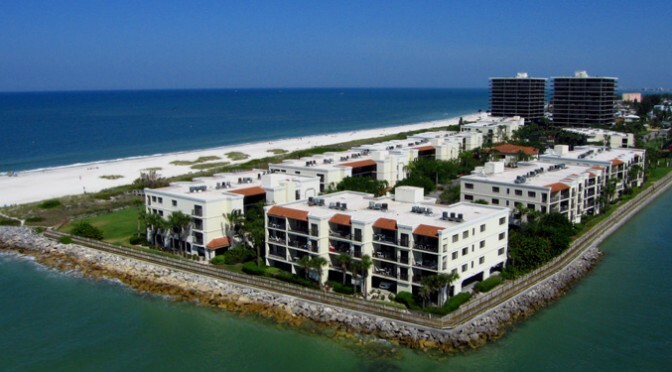 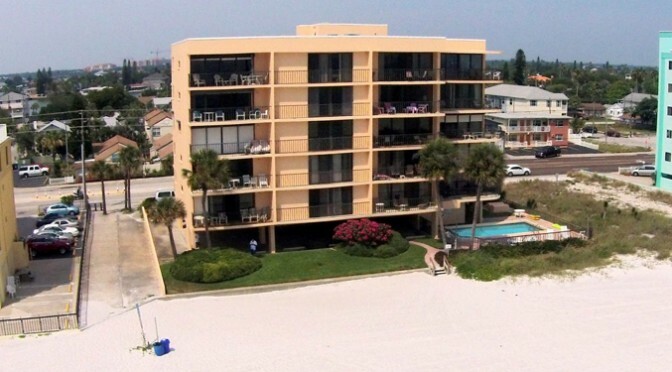 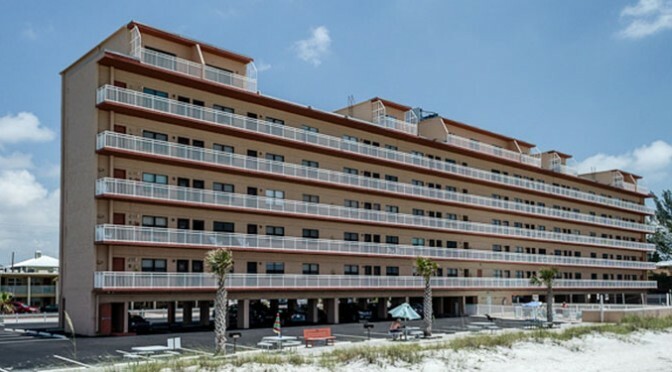 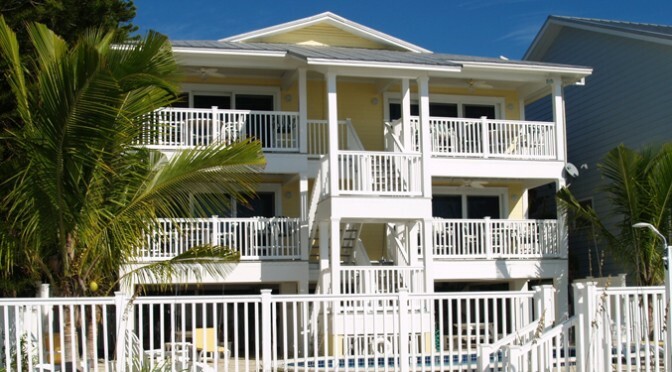 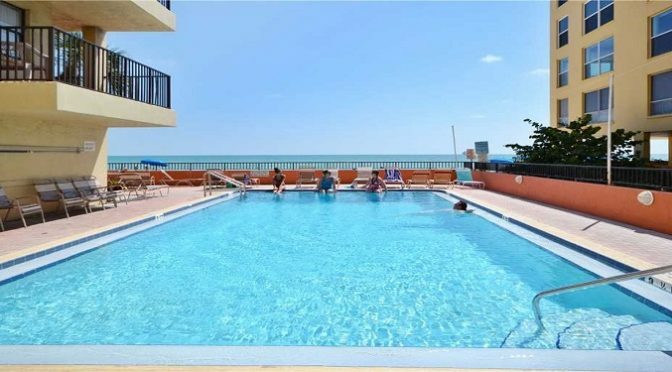 Here you can choose from one of our Florida condo rentals. 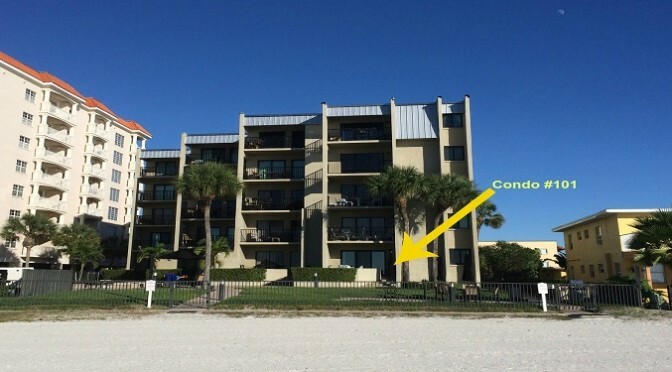 Our waterfront condo rentals are very comfortable and private. 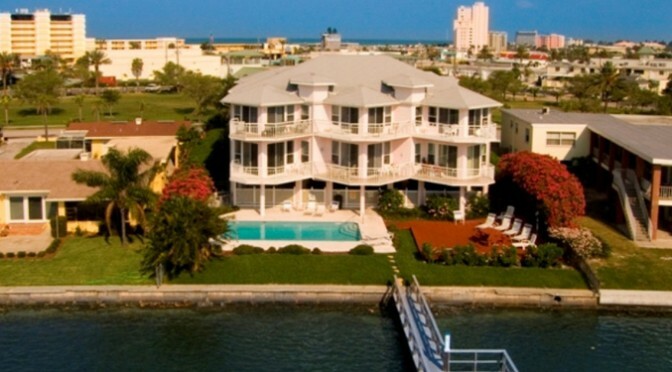 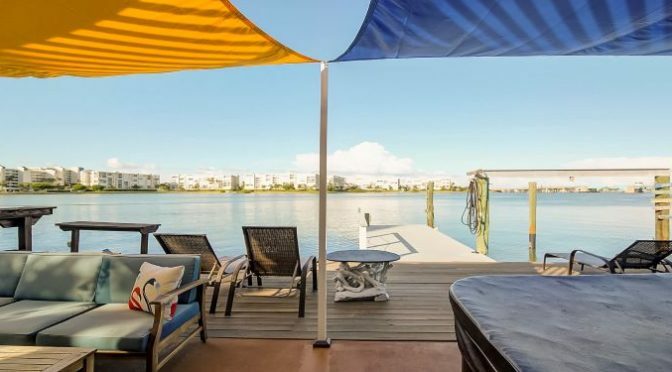 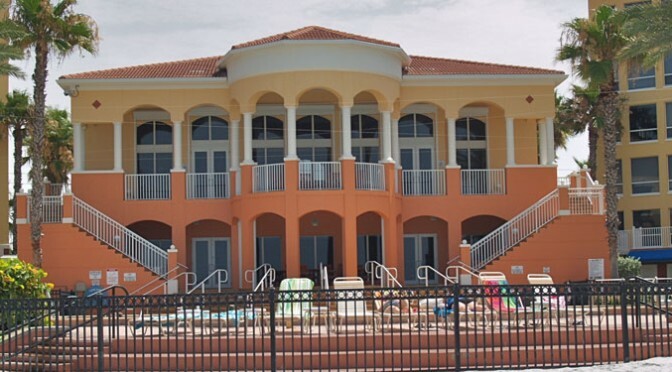 Located either on the Gulf of Mexico or on Boca Ciega Bay, our Florida vacation rental properties are a great choice for your family beach vacation. 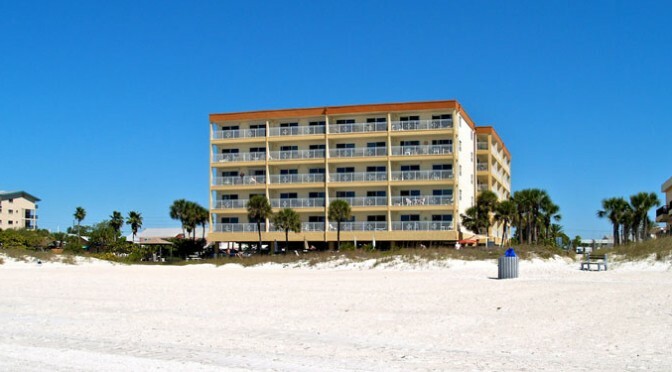 Why go for a hotel when you can enjoy your next winter vacation or a romantic getaway in one of our affordable, convenient, comfortable and private beach condo rentals? 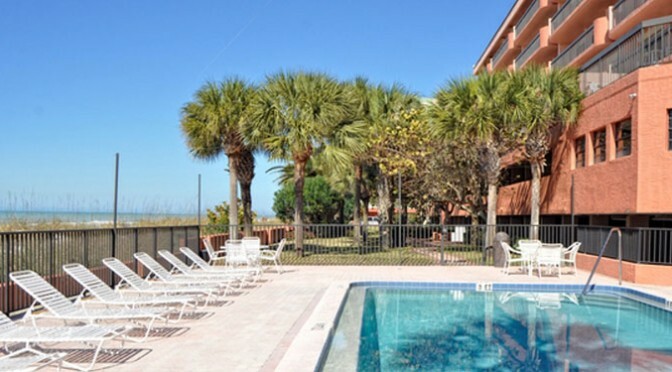 If you are taking a few days off to enjoy a fun Orlando family vacation with the kids, our condo rentals are very convenient – just a short drive to Orlando.